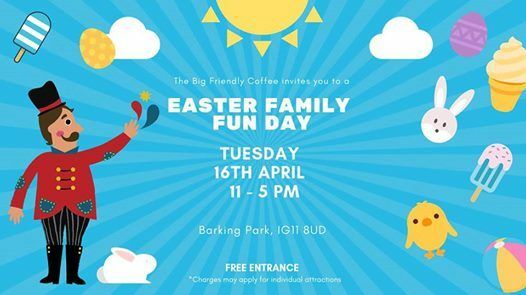 We are so excited to invite you all for a day full of fun! Unforgetable Magic Show with real bunny!! Charges may apply for individual attractions from £2 to £3. 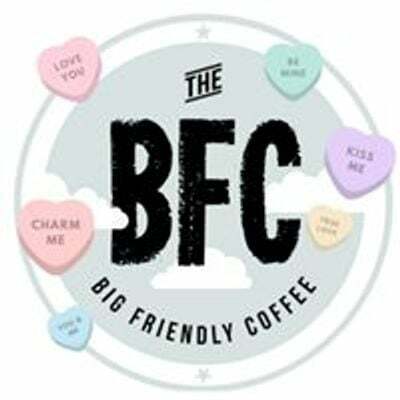 On arrival please go to The Big Friendly Coffee cafe (next to the play ground) where you will be welcomed by all of us. The event is weather dependent and the organiser reserves the rights to cancel the event at any stage. Participant will be informed.